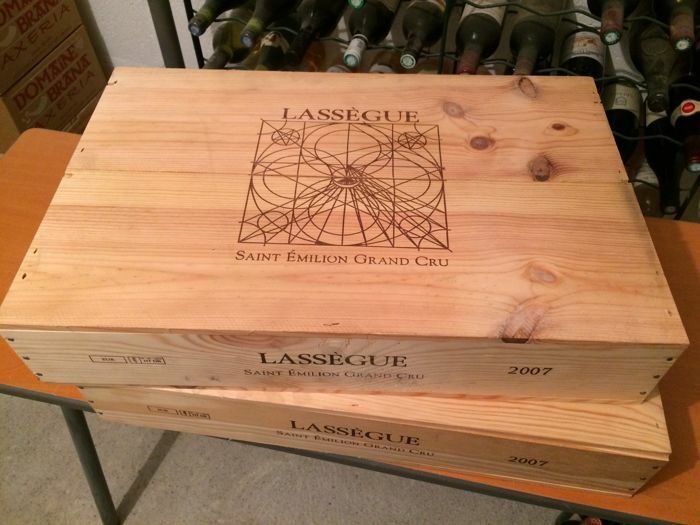 Twelve bottles of Château Lassègue 2007, Saint-Emilion Grand Cru AOC. 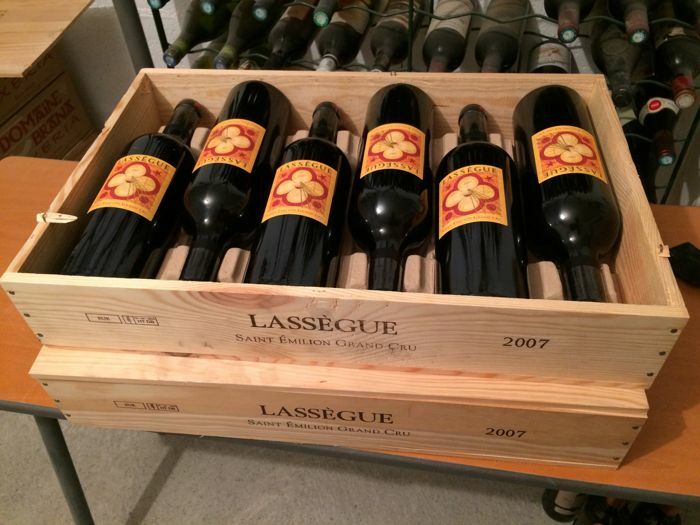 Perfectly stored bottles, directly coming from the Château' cellar where they were kept since their bottling. There isn't any better source ! 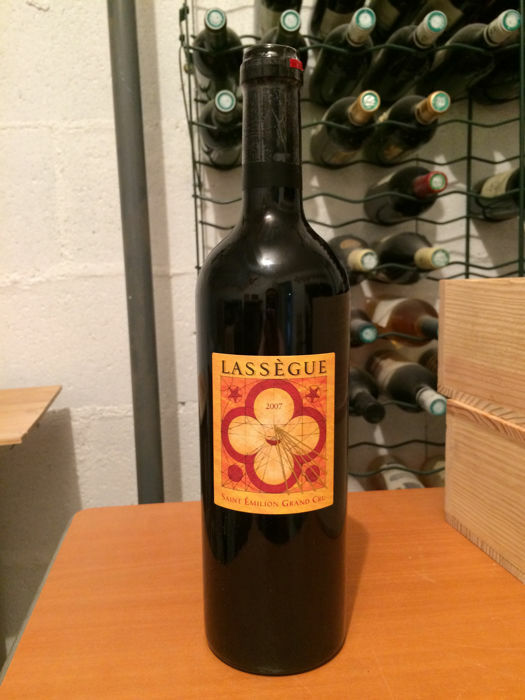 Levels full neck, new labels printed just before the shipping ! 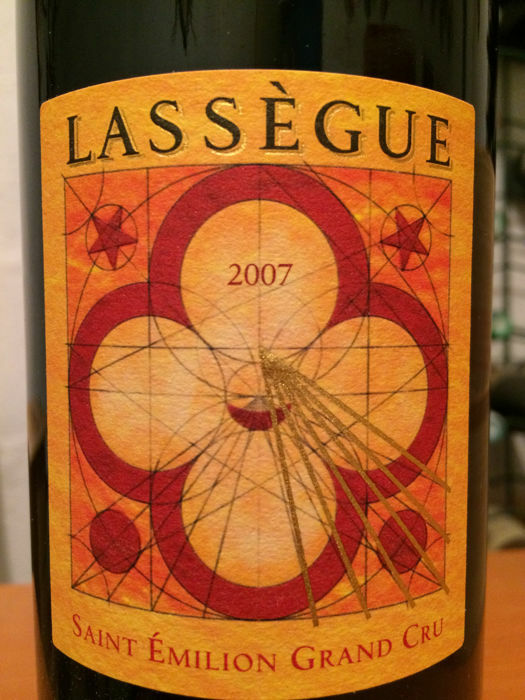 Lassègue, a gracious centuries-old estate steeped in Saint Emilion history, was revived in 2003 following its purchase by American wine icon: Jess Jackson, his wife Barbara Banke and the Seillan family of Bordeaux and Sonoma. 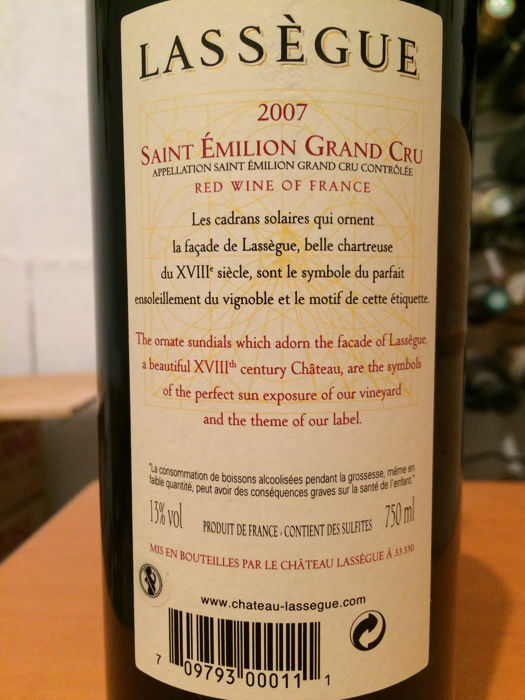 The property represents the realization of a shared vision between the families to craft world class Bordelais reds in diverse terroirs around the world, without compromise. 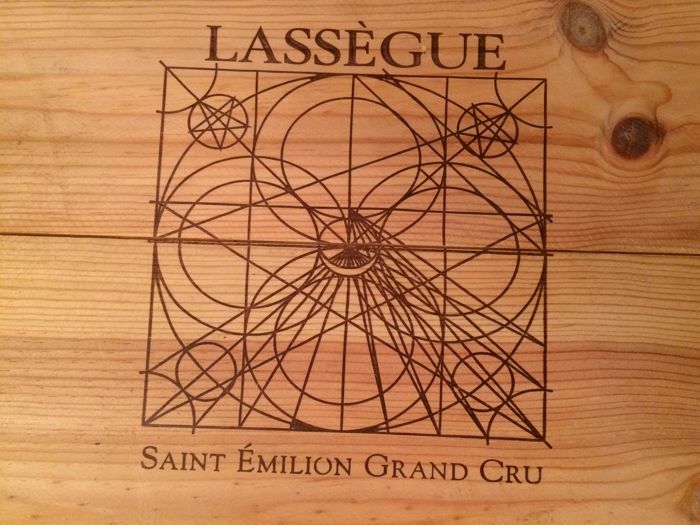 Advantageously situated on southwest-facing slopes of the renowned Côte de Saint Emilion, the historic Lassègue proerty noted for the ornate sundials that adorn its façade - encompasses some 10 different soil types among its 24 hectares under wine. This diversity provides abundant nuance for Vigneron Pierre Seillan's micro-cru-driven wine-making philosophy, which seeks to give vocie to the soil at an extraordinary level of detail.